View your payslips anytime, anywhere, using your smartphone, tablet or desktop computer. We’ll help you to understand important things like your tax code and tax breaks you might be entitled to. No more printing three months' of payslips when you leave an employer. Your payslips belong to you, forever. Our payslips include everything you need to know about your income and taxes, without all the confusing financial jargon. We'll even point you in the right direct to find out more or take action. PayDashboard will alert you if there is anything on your payslip that you need to take a closer look at. From non-standard tax codes to a change in your pay, our automated alerts will help keep you on top of your finances. 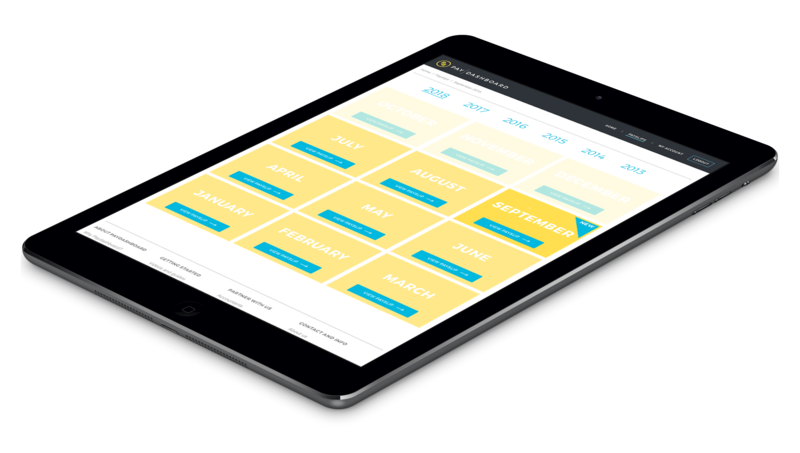 PayDashboard keeps all of your payslips safe and organised for whenever you need them. Whether you’re at home, at work or on the go, access PayDashboard from any device, with no software downloads required. Got a question about your pay? Instantly send a query to your payroll department through your payslip. Access reports and payslips anywhere from your desktop or mobile device.